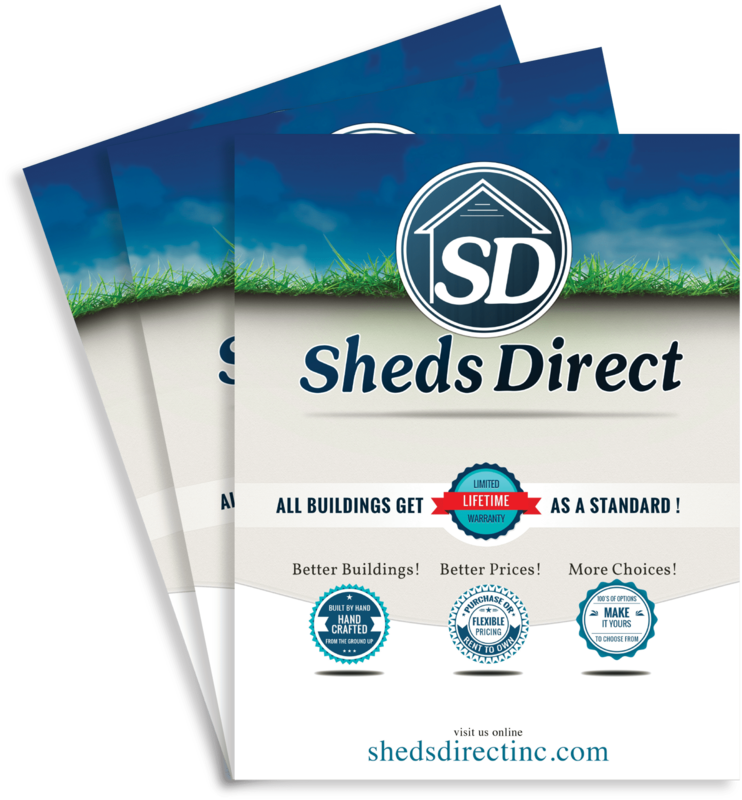 Sheds Direct Inc. 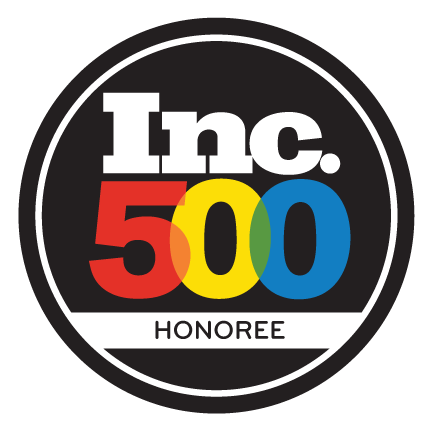 Among 2018 Inc. 500 - Sheds Direct, Inc.Sheds Direct, Inc.
Sheds Direct Inc. announced today it is ranked number 187 on the 2018 Inc. 5000 list, the most prestigious ranking of America’s fastest-growing privately owned companies. The list represents a unique look at the most successful companies within the nation’s most dynamic segment – small and mid-sized businesses. Sheds Direct Inc. achieved a three-year growth rate of 2,336%, revenue of over $21.5 million, and has grown its team to 38 employees across 3 states, including its headquarters in Granite Falls, NC. “This award belongs to our skilled builders, our driven and strong-willed dealers, each and every person who works at Sheds Direct Inc., and of course our customers who we are in existence to serve.”, says AJ Kirby, owner of Sheds Direct Inc. The top 500 companies on the Inc. 5000 list – including Sheds Direct Inc. – are featured in the September issue of Inc., available on newsstands August 15. Companies are also spotlighted at http://www.inc.com/inc5000.